Westland Farm is a small working farm which provides facilities for campers and tourers. 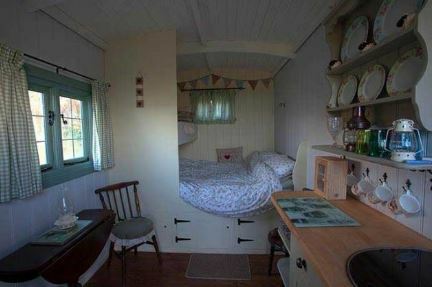 The site also has a yurt, drovers yurt and 2 shepherds huts available. The farm is set within beautiful countryside in the large village of Bratton Fleming which is close to Barnstaple. This is the ideal relaxing location on the edge of the stunning Exmoor National Park. This is the ideal location for a party or function as you have several types of accommodation available. The beautiful area has lots of areas to walk and cycle as well as a range of wildlife. You are very close to stunning beaches and a range of attractions such as Exmoor Zoo, Arlington Court, Barnstaple Castle and Museum of Barnstaple.